Identifícate como usuario para añadir este producto a tu lista de deseos. How do I get started in astronomy? Should I buy binoculars or a telescope? What can I expect to see? This wonderful beginners' guide to astronomy covers all the information you need to get started. 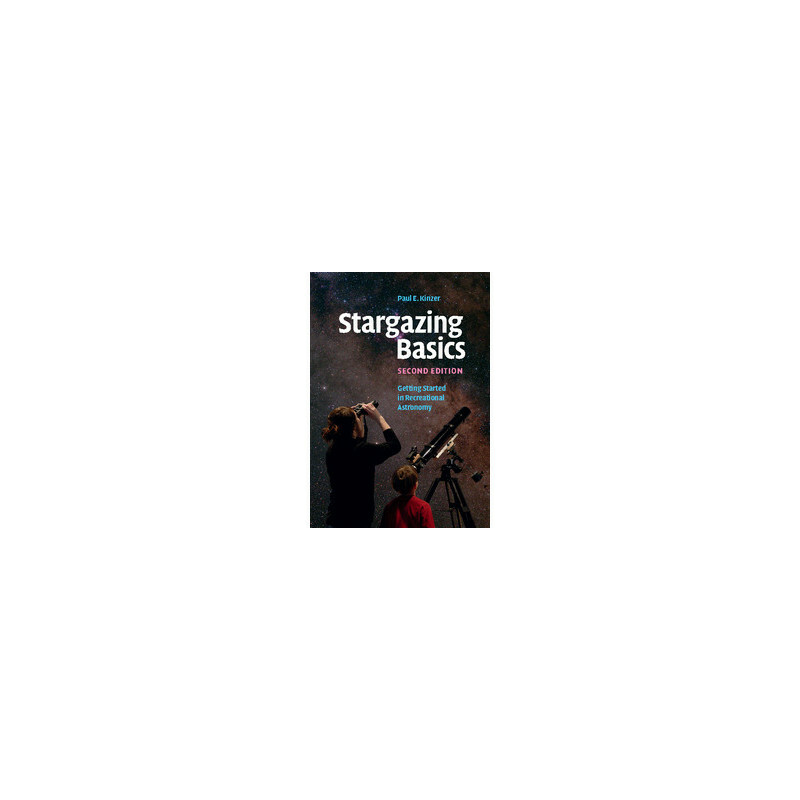 This second edition has been fully updated and now includes new illustrations, the latest astronomy equipment and celestial events through to the year 2025. It starts by explaining the basic techniques and equipment you need for exploring the skies before taking you on a tour of the night sky, covering the Moon, Sun, stars, planets and more. Any necessary technical terms are clearly explained. The author gives sound advice on using and purchasing affordable binoculars, telescopes and accessories, and the book is illustrated with photos taken by the author, showing how objects in the sky actually look through modest amateur equipment. It contains a comprehensive glossary and references to further astronomy resources and websites. 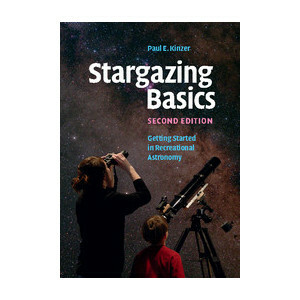 The author Paul E. Kinzer has many years' experience as an amateur astronomer and educator. He currently runs his own small business, traveling to schools and other venues with a Starlab portable planetarium, to share his knowledge of the night sky with groups of all ages. Aun no hay críticas sobre este producto. Sé el primero en escribir sobre este producto.